Reckless endangerment is typically associated with child victims; however, this may apply to adult victims as well. It is considered a violent crime even if direct physical harm is not present. With the lack of an intent requirement, reckless endangerment charges may accompany those with no criminal intent to harm another. Incidents of hazing, pranks, or similar unintentional acts can result in reckless endangerment charges. If you find yourself facing reckless endangerment charges, you need a skilled lawyer to work in your defense. 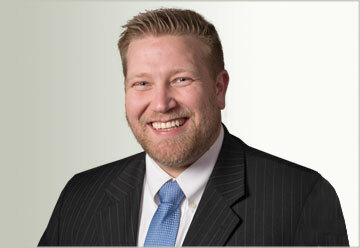 An experienced lawyer can look at the facts of your case, and determine the proper defense for you. What are the penalties related to reckless endangerments? What are some examples of reckless endangerment? Utah code §76-5-112 finds reckless endangerment when an actor recklessly engages in conduct which creates a substantial risk of death or serious bodily injury to another. What are the penalties related to reckless endangerment? Reckless endangerment is a high-level Class A misdemeanor punishable by a maximum of one year in jail and/or a combination of up to $2,500 in fines. Reckless endangerment can occur in the most unexpected ways. Since no criminal intent or actual harm is required, in some situations, this offense can occur for seemingly harmless acts. Recklessly discharging a firearm in a manner which endangers another individual can result in a reckless endangerment charge. Similarly, recklessly shooting firearms, or throwing objects at moving vehicles can also result in a reckless endangerment charge. One of the most common types of reckless endangerment charges stem from reckless driving. This means driving with any type of willful or wanton disregard for the safety of people or property or committing a series of moving traffic violations in a short distance. 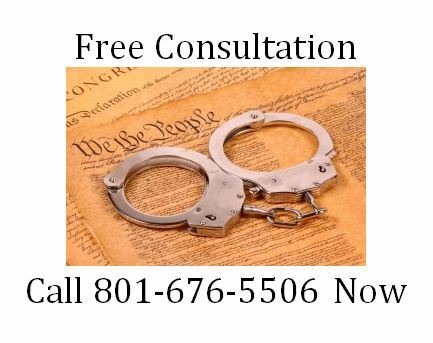 If you need help with polygamy law, call Ascent Law for your free consultation (801) 676-5506. We want to help you.